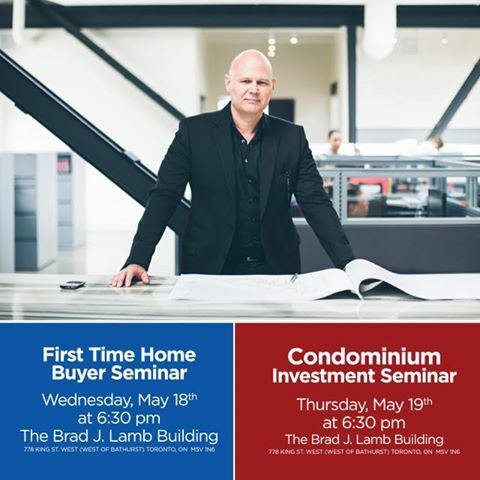 My popular seminars for First Time Home Buyers and Condominium Investors is back! RSVP to attend at my downtown Toronto headquarters. Space is limited, admission is free.